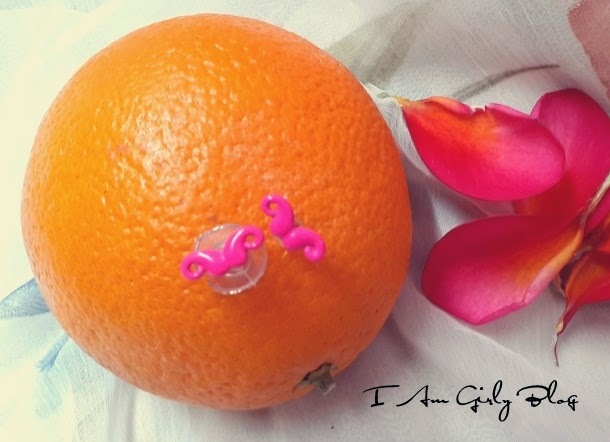 I am going to introduce you to a brand called toniQ which is well known for its range of accessories. Let me show you what I have got from this brand and let me inform you before hand that its going to be more of images than words. First a quick intro and then to my stuff. toniQ is a brand synonymous for young, chic and on trend handbags, fashion accessories and jewelry. Launched in 2010, toniQ has since then grown to 25 shop-in-shops across 10 cities in India. Products are designed and then globally sourced and put together by a team of buyers, designers and merchandisers who constantly map international trends and designs. The collections consist of a wide range of accessories that include earrings, bangles, cuffs, rings, necklaces, bags, wallets and clutches. Products are priced keeping in mind the core audience of young, fashionable women looking for an affordable style statement. Each collection consists of 350-400 different styles that are updated every few weeks to ensure that customers have something new to look forward to on every visit. The toniQ collection also includes a Limited Edition collection that is strongly trend led with a focus on strong, statement jewelry. Within a short span of a year, toniQ has established itself as a fashionable accessories brand and is soon growing into a popular choice for celebrities and movie stars. toniQ recently sponsored the accessories for Miss India 2011, Ankita Shorey for the Miss World Competition held in London. toniQ is also associated with Bollywood via movie promotions and styling collaborations. toniQ has recently also launched a kids collection suited for kids and tweens between the age of 3-12. This range consists of hair accessories and matching necklace and bangle sets. 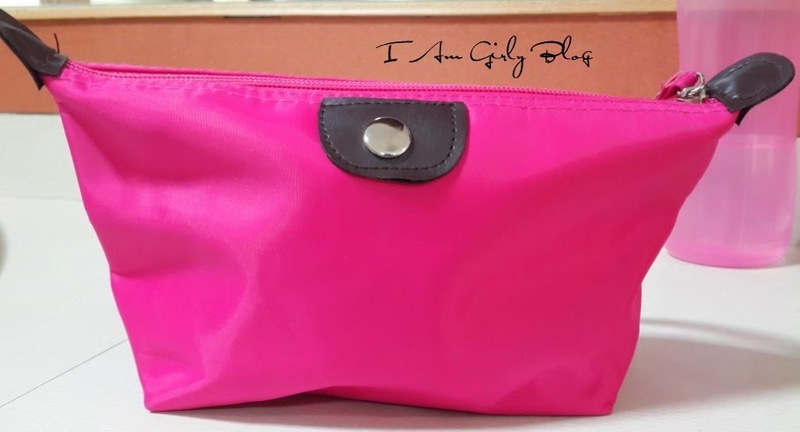 I bought this hot pink pouch from Limeroad.This is from toniQ and it can hold most of my makeup and skincare essentials while travelling like tissue,hair brush, face wash,palettes etc. It is really affordable and available in different shades. See what all it can carry.It is really spacious and also has a handle. 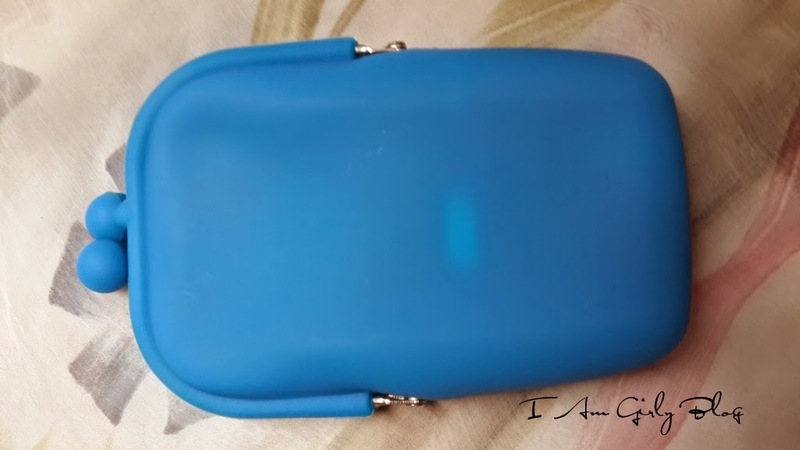 This silicone pouch can hold my spectacles or even lipsticks.I can’t imagine things like mini clips,bobby pins,Pen etc lying deep inside my handbag going inside this pouch.It is really useful. Both the pouches helps to organize things inside your handbag and helps to switch it easily.They are multipurpose too. 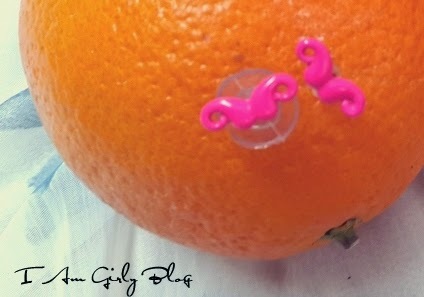 Finally, a neon pink moustache studs.I totally love it.All the three are bought by me from Limeroad. 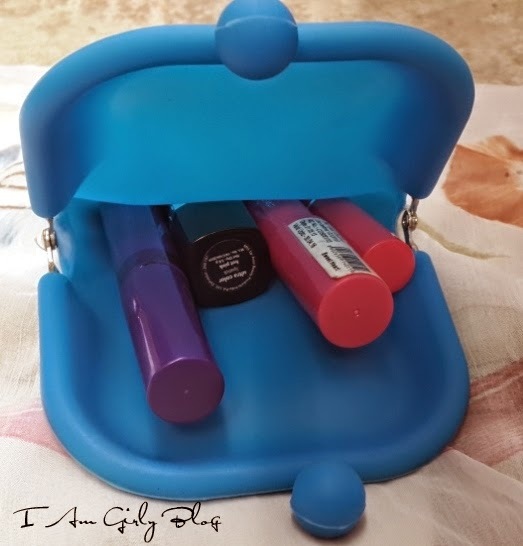 Do you own any toniQ accessories? Romwe Flash Sale May 2nd to 4th 2014 !